Your dog will undergo private and group training sessions so he or she can meet their true potential. A play period allows the dogs to socialize and make new friends. Outings to surrounding areas are also a part of the regiment to put our lessons to the test. While your dog stays with us throughout their training program, they will be learning and playing everyday and preparing for a happy transition back to your home. Your dog will come home a happy, healthy well-mannered pup. With a strong focus on behavioral training and modification, our programs teach your dog how to react and behave in any environment. Your dog will learn how to interact with other dogs and people properly while maintaining a calm, respectful manner. In our 1 week board and train program we will teach your dog a solid recall and they will joyfully return to you EVERY time they are called regardless of the distraction level. 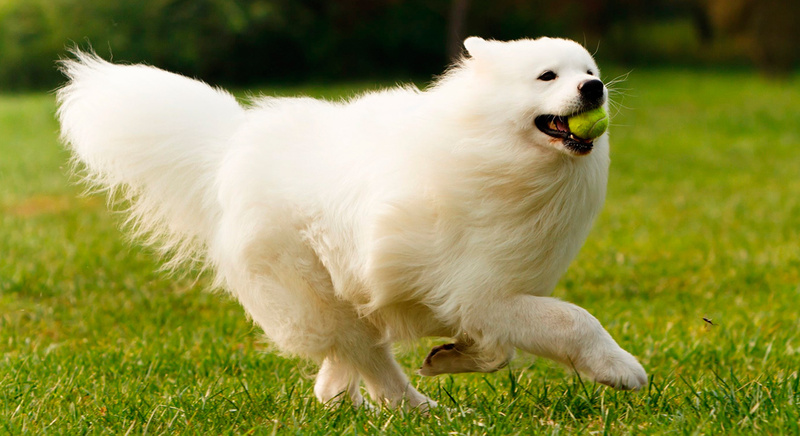 No more worrying your dog is going to run off if they are not on a leash. Also during your dog’s stay with us, they will learn polite leash manners and an introductory stay command on a place board or other object which is a great way to build their impulse control. You’ll be able to use these commands to help your dog get calm and quiet when asked and remain well-mannered and well-behaved around your house guests as well as strangers you may encounter on your walks. This program is best suited for dogs that need some additional guidance on basic commands, help with walking on a leash and off-leash reliability. *One Week Programs: Begin on a Monday and end on a Friday. Our 2 week program teaches everything included in our 1 week program, plus additional focus on behavioral training and obedience commands like the down-stay. This is a great program for young dogs just getting started who want to get off on the right foot, all the way to older dogs that need a little more time and attention getting back on the right foot. With this program your dog gets an extra week of training and comes out with an even more sophisticated understanding of cues from the remote collar and a better working knowledge of their basic obedience commands. With the additional week of training with us, your dog will also have extra field trips and play dates to practice their training in real world settings. This package gets a lot of bang for the buck with additional private sessions and group polishing classes so the owner can really hone their handling skills and their ability to clearly communicate with their dog in a motivating fashion. *Two Week Programs: Begin on a Monday and end on a Friday. With the 3 week board and train program, your dog receives 3 times more training repetitions and life training experiences with us and includes even more private follow up sessions for you. You and your dog will receive everything that is included in our 2 week program PLUS an additional week of training, bringing your dog closer to that mark where all of the obedience dog training commands and new behaviors are becoming more automatic and a natural way of moving through your world for your dog. Your dog will have developed a lot of impulse control while they are with us. And that coupled with learning alternative behaviors to undesirable ones, they will be making a lot of good choices on their own. You will have plenty of follow-up training to transfer all good behaviors to your home and life. *Three Week Programs: Begin on a Monday and end on a Friday.